Liverpool were eliminated from the Carabao Cup at the third-round stage after going down to a 2-0 defeat to Leicester City at the King Power Stadium. Click here to read Jürgen Klopp's reflections on tonight's defeat. Klopp explains that Coutinho's withdrawal at half-time was a planned one. Klopp: "We are still a good football team, I still see it, but unfortunately it doesn't feel it at the moment." Jurgen Klopp: "We were the better side in the first half but as long as we concede goals like we did today it's quite difficult." Take a look at the numbers from the game below. The Reds dominant for so much of this contest but their League Cup hopes are over for this season thanks to goals from Shinji Okazaki and Islam Slimani. Revenge on the agenda for Saturday's rematch? Vicente Iborra in the book for a pull-back on Dominic Solanke. Ndidi makes way as Choudhury enters the fray for Leicester. Okazaki feeds Slimani in behind the midfield off the right-hand side and the big striker moves into range before unleashing a left-footer into the top corner. Klavan goes in a touch too heavy on Okazaki and earns himself a yellow. Gini Wijnaldum's evening is over as he makes way for Danny Ings. Close! The youngster's attempt just nestles on the roof of the net. Really unlucky. The Foxes keep the ball alive after a corner and after some head tennis in the Liverpool box Okazaki is on hand to divert it home. Ward can count himself unfortunate there - a big deflection having taken the ball out of his reach. Grujic loses the ball and puts in a late sliding challenge on Ndidi in trying to make up for his error. The referee isn't impressed and brandishes a yellow card. Leicester's threat on the counter starting to show as Gray takes the ball at the edge of the box and sends a left-footed attempt just wide. 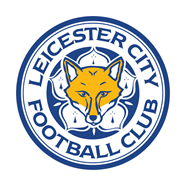 A change for Leicester as Okazaki replaces Ulloa. A hectic start to the second period as Gray sends a dangerous free-kick just over the bar and Liverpool win three corners on the bounce. The third looks to have come at a cost, though, with Wijnaldum having taken a knee in the back from Foxes goalkeeper Hamer in the process. Thankfully, the Dutchman is fine to continue. We're back under way in Leicester. Ben Woodburn is, indeed, coming on. The No.58 replaces Philippe Coutinho at the break. 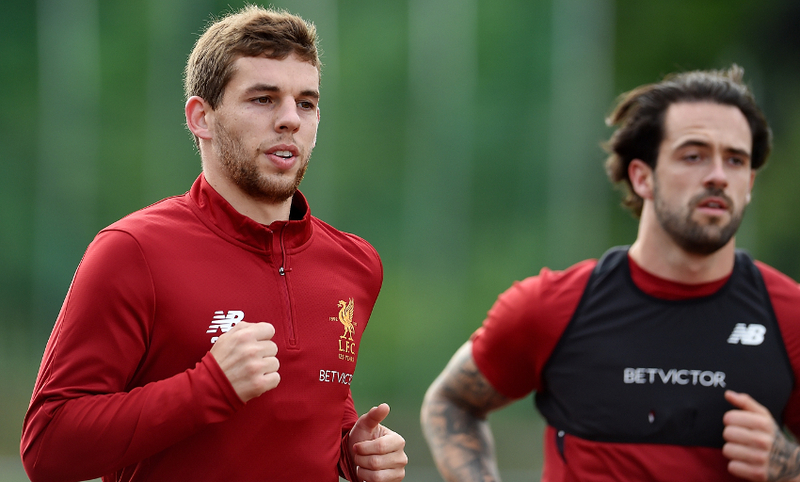 Ben Woodburn is taking part in a rigorous warm-up with Andreas Kornmayer as we speak. Is the young Welshman set to come on? Take a statistical look at that first half with our Opta widget below. The Reds have utterly dominated the first half at the King Power Stadium but they have nothing to show for it. Klopp will want to see that pressure turned into goals after the break. 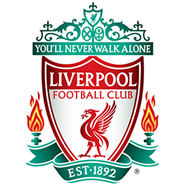 Solanke sidefoots one onto the roof of the net as the fourth official indicates one minute of added time. Some dangerous crosses have come in from this man's wing so far tonight. But it's over the bar and the home crowd breathe a huge sigh of relief. The Reds are penning Leicester in here but you have to credit the hosts for their defending. Another raid in behind wins a corner but, again, the Foxes get it away. 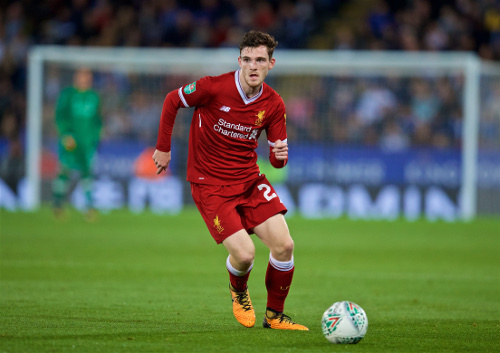 Liverpool go close again as Solanke's shot is deflected to Robertson and he puts a ball across the box that is just begging to be touched in. Coutinho comes within inches of doing so but falls just short. Solanke stretches to meet a powerful Robertson cross but he can only divert the ball over the bar. The young striker did well to get there. Danny Ward rolls one out to his defence. Liverpool break quickly through Wijnaldum and the ball eventually filters out to Oxlade-Chamberlain on the right-hand side of the box. Unfortunately, the No.21's cross is high, wide and handsome and Leicester are let off the hook. Albrighton goes in late on Coutinho... but it's just a talking-to from the referee. 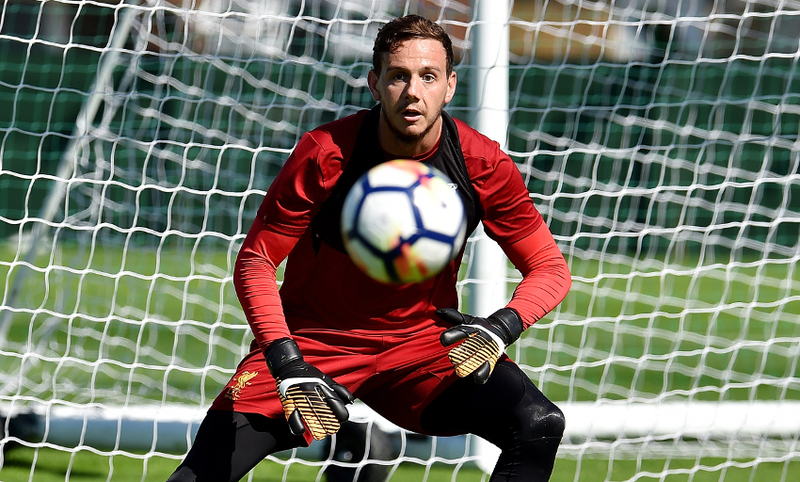 Danny Ward races out of his area to pinch the ball ahead of a fast-advancing Leicester attacker. The Travelling Kop voices its appreciation, singing the Welshman's name to the tune of 'Daddy Cool'. Oxlade-Chamberlain and Solanke go close in quick succession. The former with a side-footed effort after a pull-back that is well blocked, his teammate with a low attempt that skims across the face of goal. An early corner to Leicester is lofted to the back post where Grujic just about does enough to clear the ball for another corner. This time, Ward rises highest to claim. 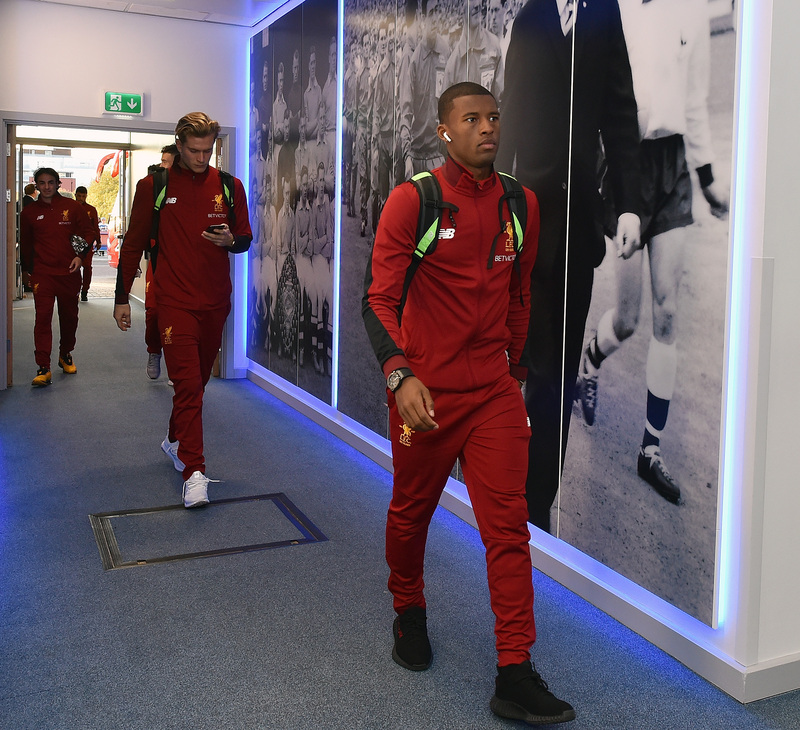 Gini Wijnaldum gets the game under way! The sounds of local favourites Kasabian ring out around the King Power Stadium and we are just five minutes from kick-off. Due to rights restrictions, tonight's live audio commentary is only availible to LFCTV GO subscribers. If you've signed up, click here to listen from 7.40pm. The boss spoke to the media pre-match and explained his team selection at the King Power Stadium. 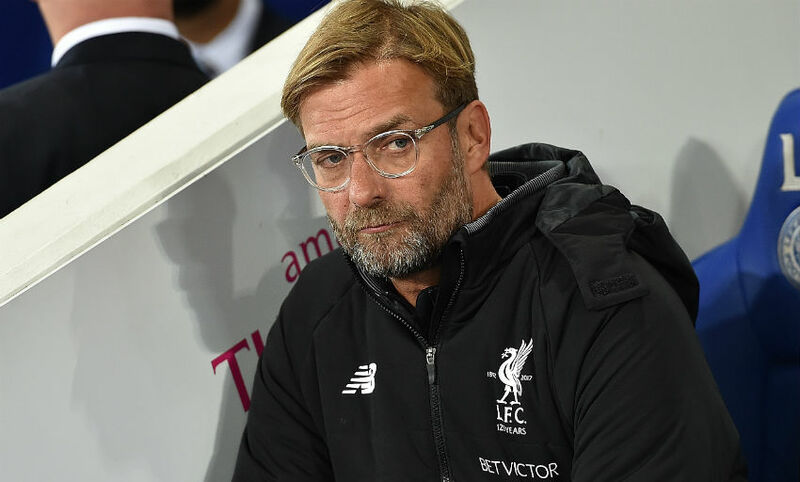 Read what Klopp had to say on his line-up, Philippe Coutinho's involvement and Alex Oxlade-Chamberlain's role by clicking here. 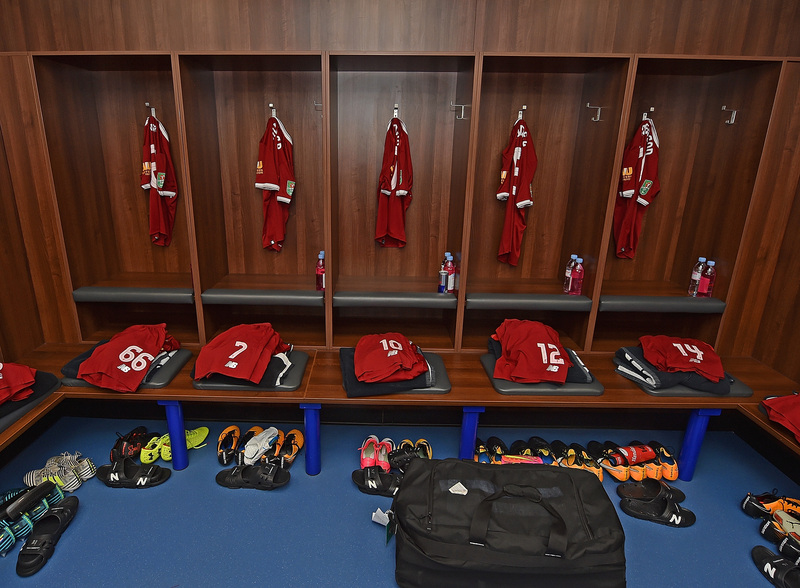 A glimpse inside the LFC dressing room at the King Power Stadium. 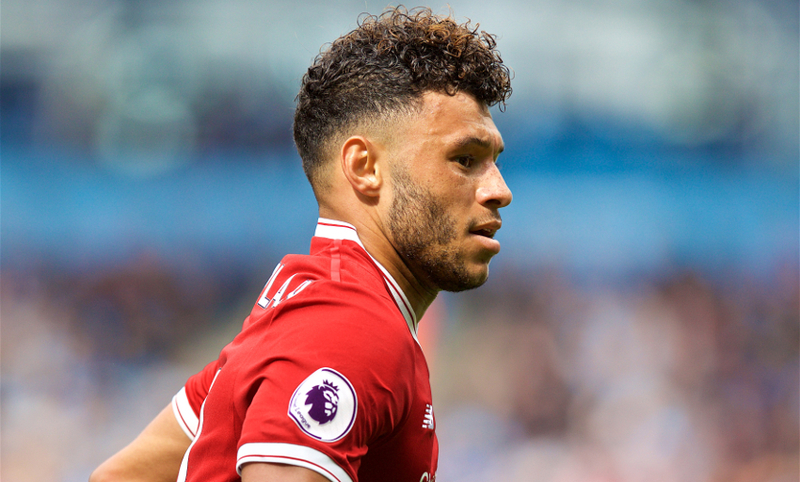 Alex Oxlade-Chamberlain makes his full Liverpool debut tonight as Jürgen Klopp makes eight changes to his starting XI. 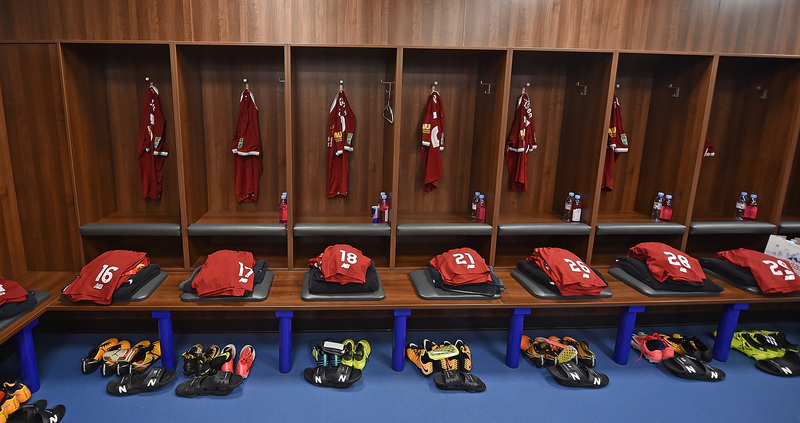 Liverpool team: Ward, Flanagan, Gomez, Klavan, Robertson, Henderson, Grujic, Wijnaldum, Oxlade-Chamberlain, Coutinho, Solanke. 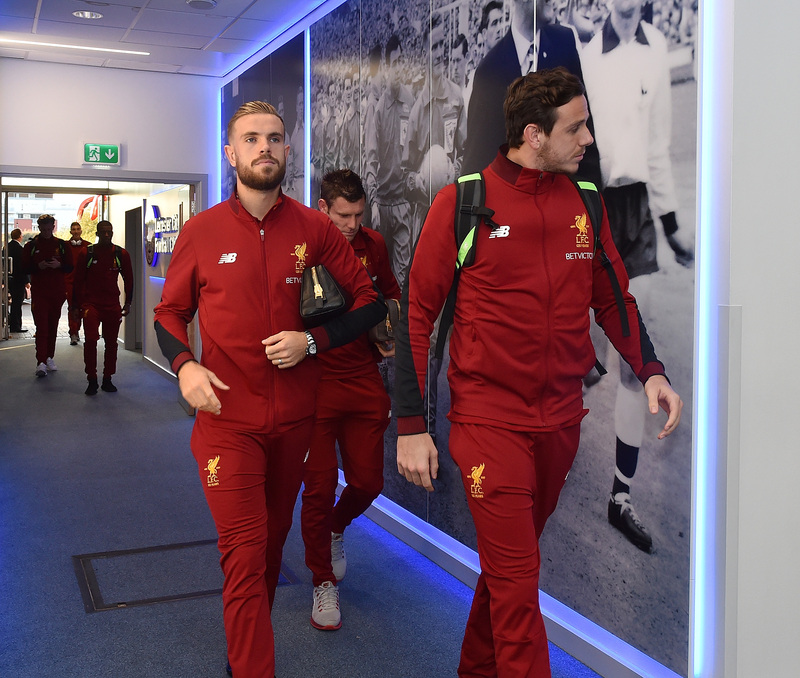 Substitutes: Karius, Milner, Moreno, Ings, Markovic, Woodburn, Alexander-Arnold. Here are the 90-minute match prices from BetVictor - more details here. 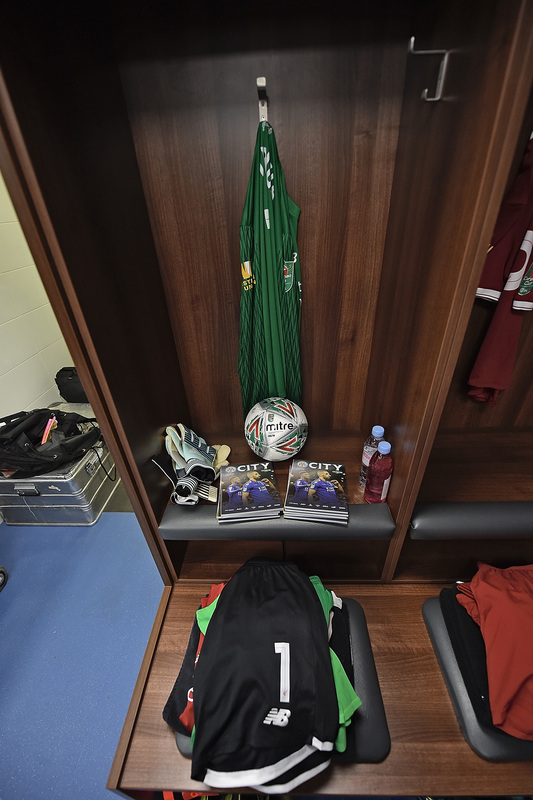 Liverpool and Leicester have only ever met once before in the League Cup - that came back in October 1986 at Anfield. And the Reds ran out 4-1 winners that evening courtesy of a Steve McMahon hat-trick and an effort from Kenny Dalglish. Will tonight’s result impact Saturday’s league game? Leicester boss Craig Shakespeare ponders that very question in his programme notes this evening. 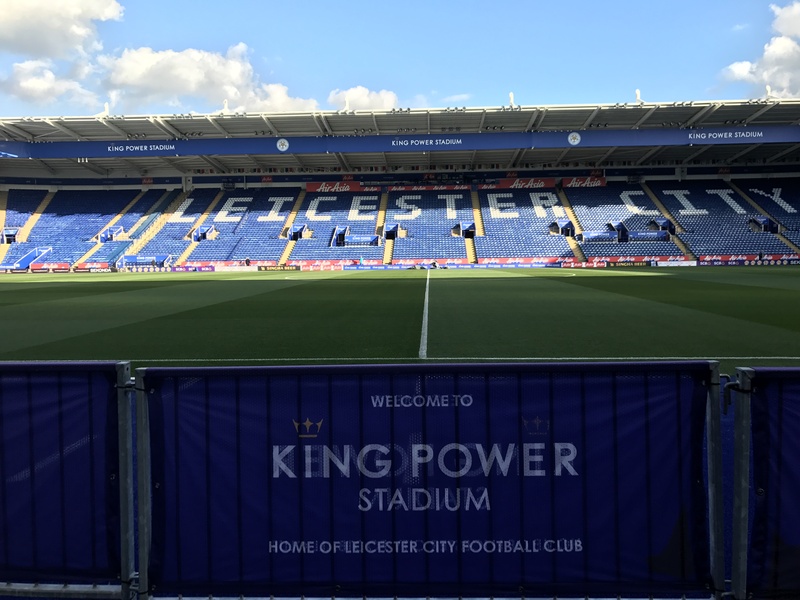 ...and the sun is shining at the King Power Stadium. 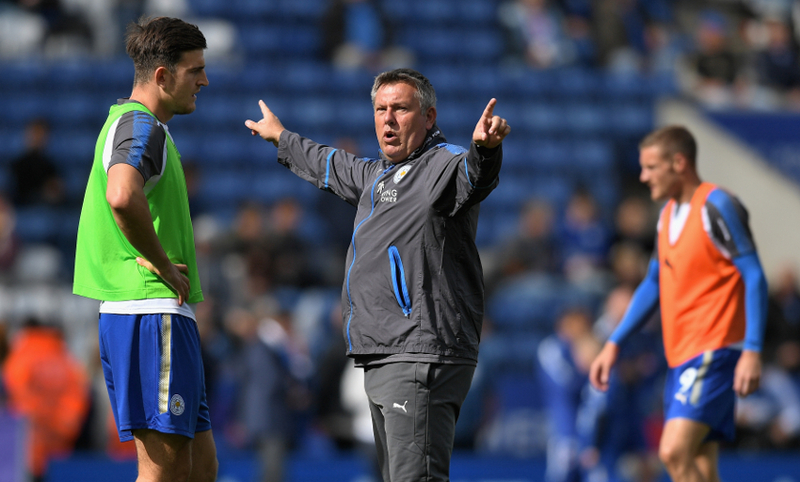 To find more about how Craig Shakespeare is likely to approach this evening's tie, we spoke to Rob Tanner - Leicester City correspondent for the Leicester Mercury. Click here to read his take from the Foxes point of view. Daniel Sturridge has scored eight goals in eight League Cup appearances for Liverpool. 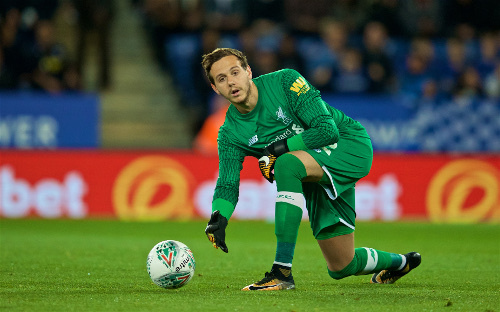 It's been 16 months since Danny Ward last played for Liverpool - and an eventful time it has been for the goalkeeper too. Euro 2016, a play-off final at Wembley, promotion with Huddersfield. Now the Wales international has the chance to stake his claim between the posts for the Reds, and he discussed the opportunity during an in-depth chat with us that you can read here. Weather fans, this is your moment. This is your perfect moment. The latest meteorological figures show a temperature of 14 degrees in Leicester, though that is forecast to drop slightly by the time the action gets under way. If you're travelling to King Power Stadium, prepare accordingly. You can weigh up the sides' respective beginnings to the new Premier League season with our Opta tool below, which is packed with more stats than you could possibly need. 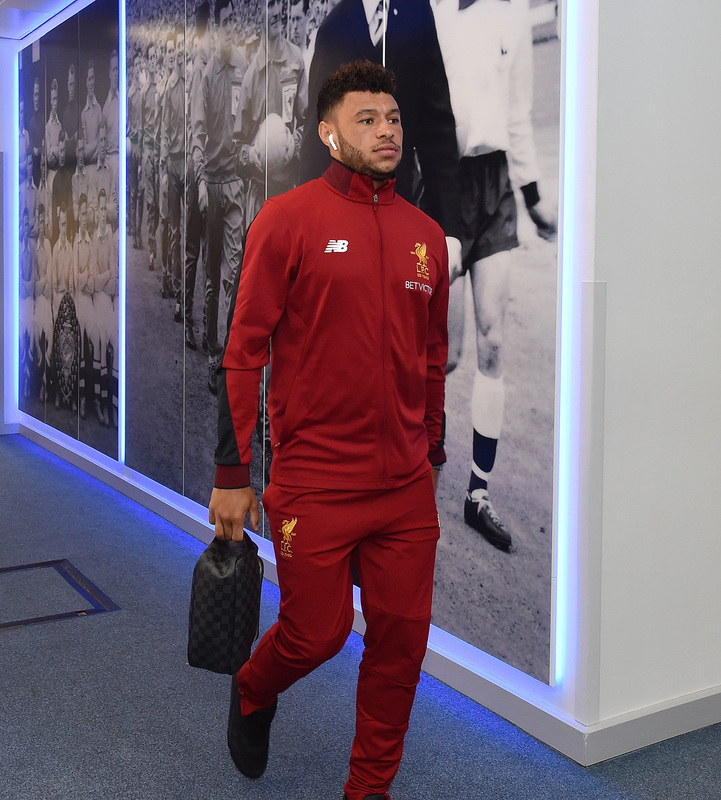 What we already know is that Marko Grujic and Alex Oxlade-Chamberlain are set to start the tie, as is Danny Ward - for his first Reds appearance since May 2016. 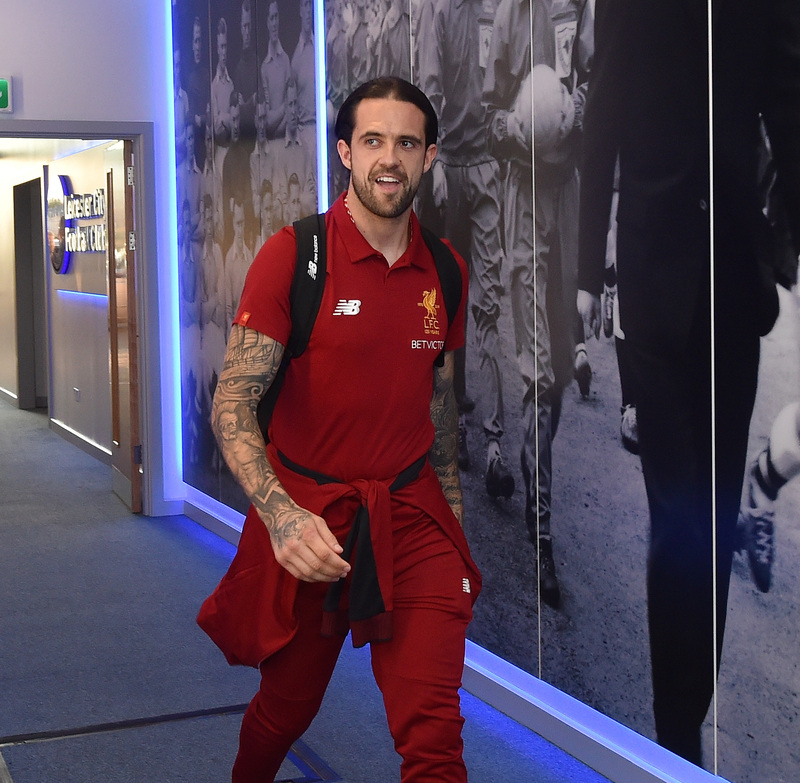 Dejan Lovren is expected to be fit after a back complaint last weekend, Jon Flanagan will be part of the squad at a minimum and Danny Ings could be involved having not featured for the U23s last night. Get Klopp's thoughts ahead of the game in the press conference video below. Glad to have you with us as we begin the build-up to Liverpool's Carabao Cup clash with Leicester City at King Power Stadium. It's the first of two trips to the Foxes this week for the Reds, with the third-round tie tonight the current focus for Jürgen Klopp's men. 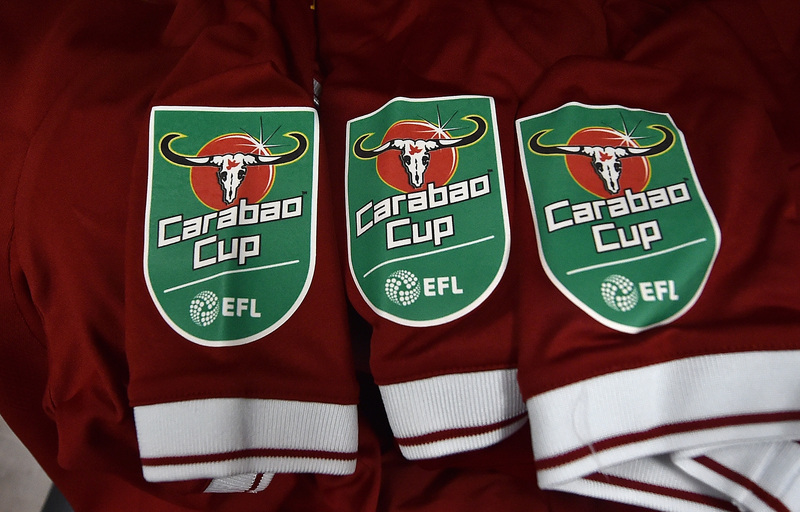 Stay with us for updates throughout the evening - including confirmed team news, live coverage of the game and post-match reaction.